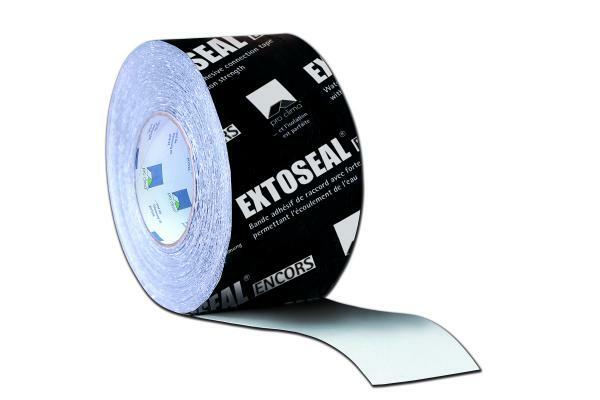 Extoseal Encors is the ideal weather tight sealing tape for creating robust flashings for Window cills and Door Thresholds or at any area where there is a likelihood of standing water. The tapes flexibility allows it to be moulded around corners and junctions while maintaining its excellent water tight properties. Available in three widths from 150, 200 to 300mm. I am interested in find out more about the product "pro clima Extoseal Encors", could you please contact me.